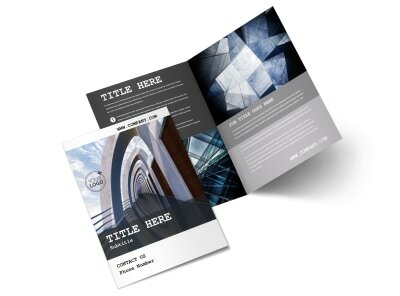 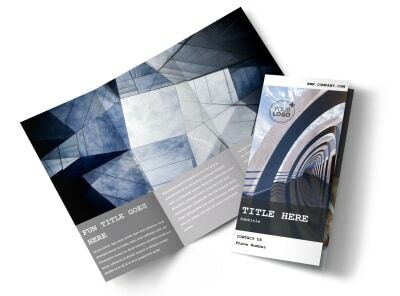 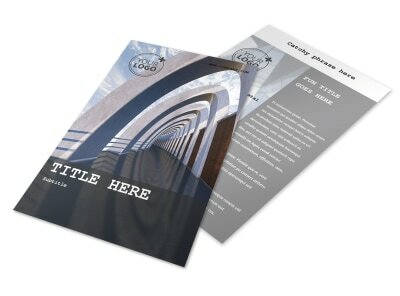 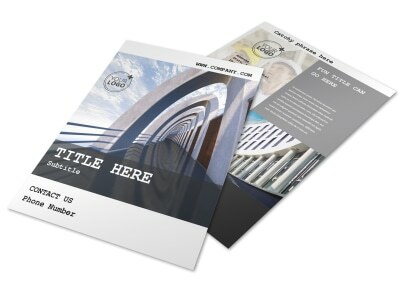 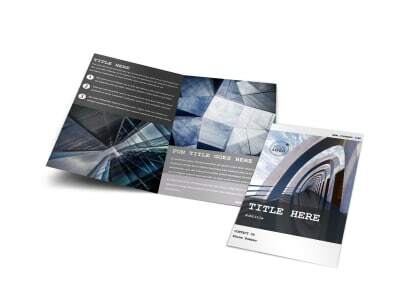 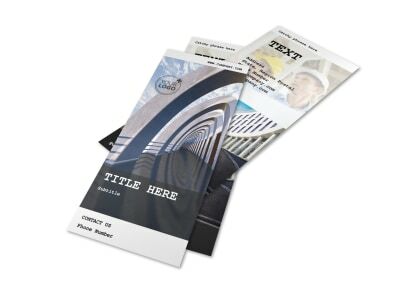 Customize our Modern Architect Postcard Template and more! 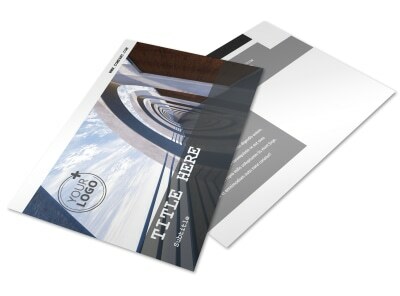 Advertise the grand opening of a new building with modern architect postcards designed with our templates and online editor. 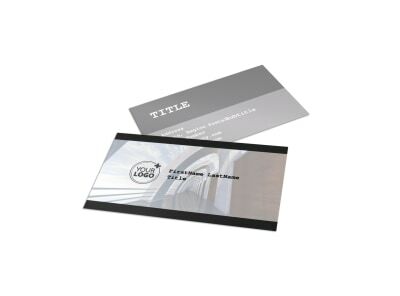 Customize a template with images of the new building and provide information about the ribbon-cutting ceremony so locals can pencil it in on their calendars. 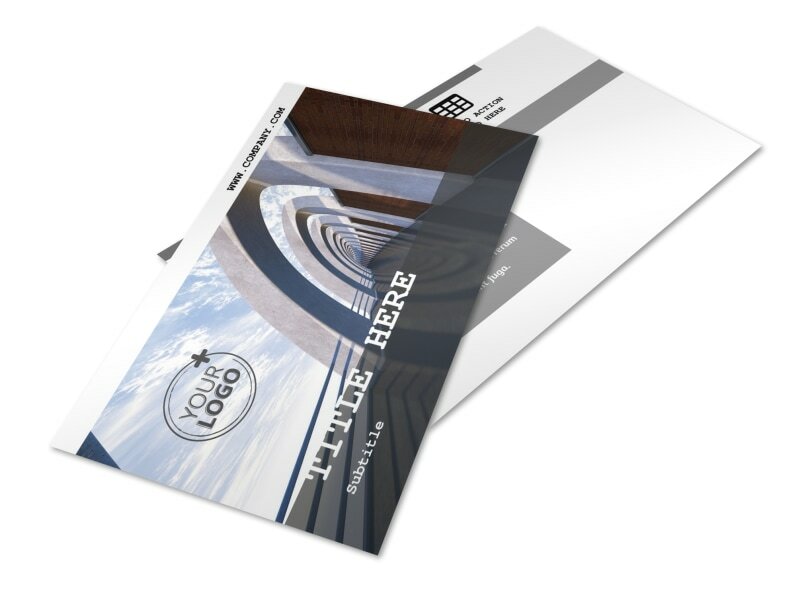 Get on the ball and start designing your promotional postcard today.